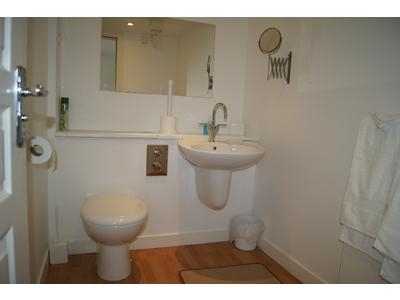 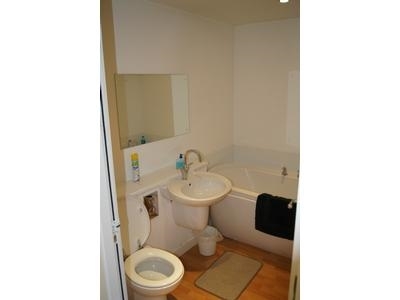 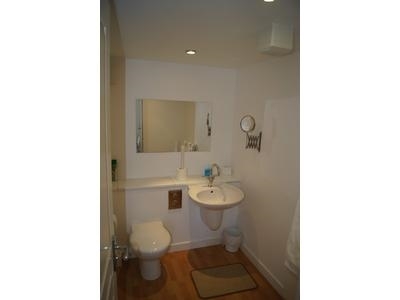 Modern apartment with 2 double bedrooms, master bedroom with ensuite, one additional family bathroom. 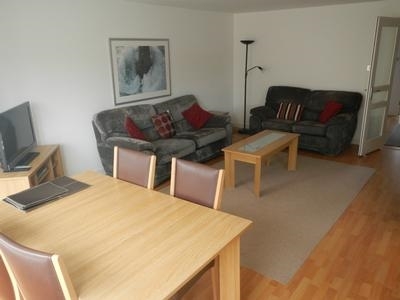 Covered parking, plasma TV and broadband. 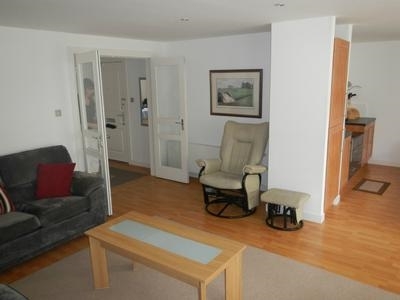 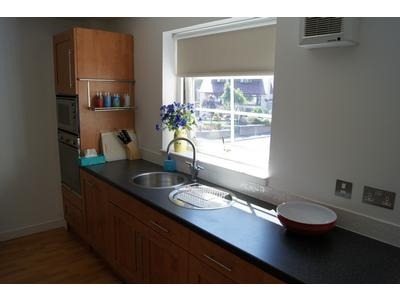 The apartment is 15 minutes walk from the Old Course and is convenient for local shops and restaurants. 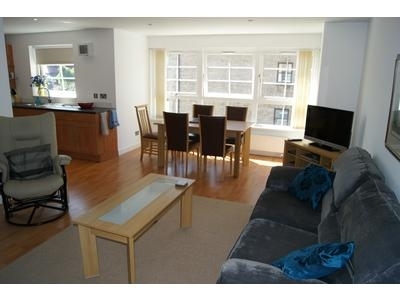 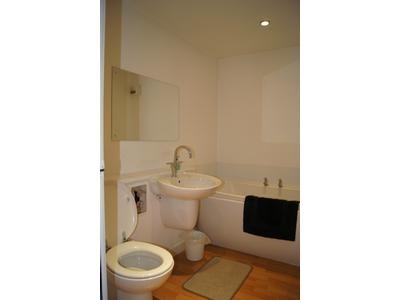 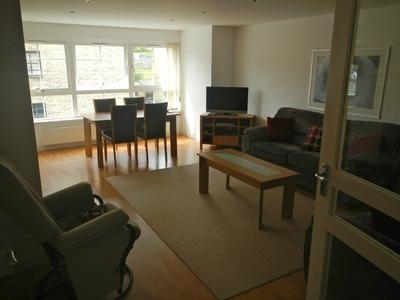 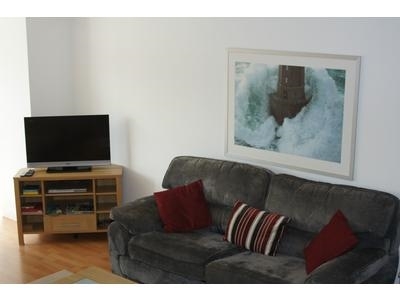 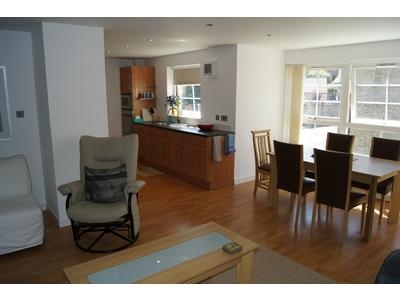 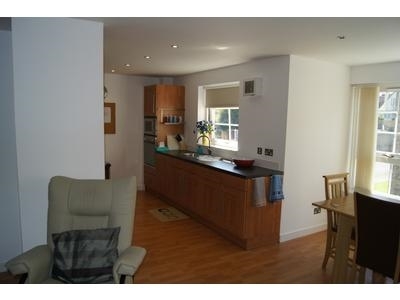 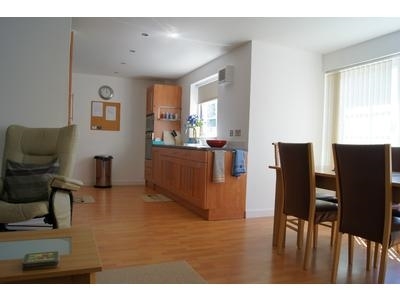 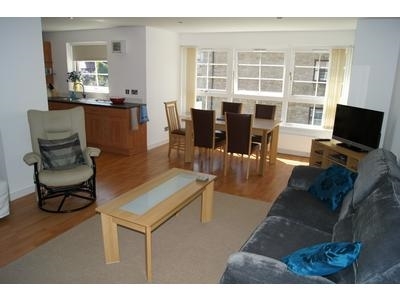 Modern self catering apartment with 2 double bedrooms, one with ensuite. 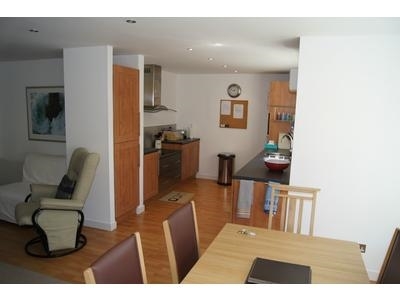 Covered, off road parking space underneath apartment. 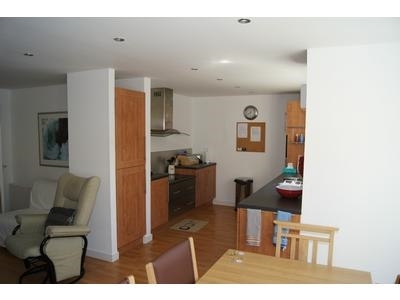 Near Westport pubs and restaurants on South Street. 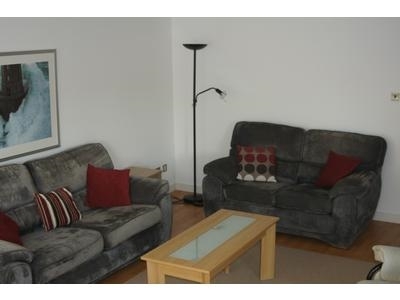 15 mins walking distance from Old Course. 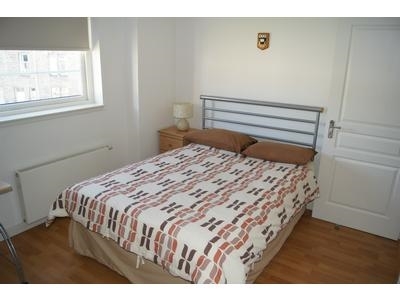 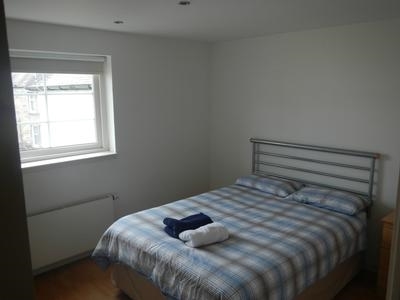 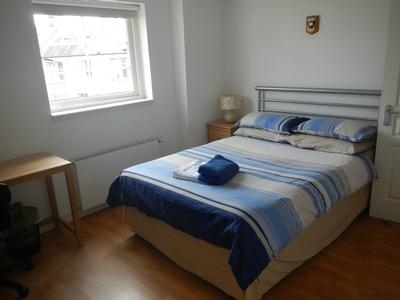 Bed Linen, towels and electricity/gas included in price as is BT broadband and Freeview TV.